Songs that teach numbers and counting! 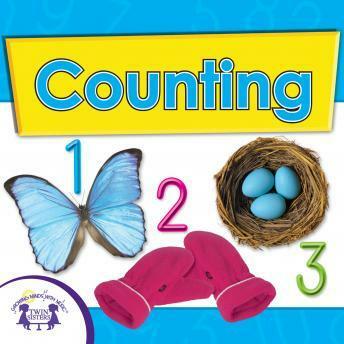 This is a great album to use when you are trying to introduce your children to the number system! They will learn without even knowing it and you will see quick results!